The Alice Springs Veterinary Hospital aims to provide the best possible care for your furry, feathered or scaled loved ones. 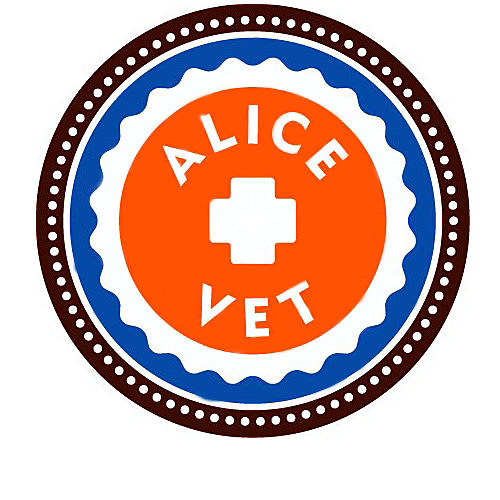 The Alice Springs Veterinary Hospital provides comprehensive, high quality health care for our patients, improving their lives and enriching the lives of their owners. In 2012 we achieved accreditation as an Australian Small Animal Veterinary Association (ASAVA) Hospital of Excellence, recognised for our high levels of quality health care and practice management in an innovative, state-of-the-art facility. We are the first and currently the only veterinary hospital in the Northern Territory to achieve this accreditation. We are committed to be at the forefront of companion animal practice and will continue to deliver the high standards that you have come to expect.